City of Chandler Mayor Jay Tibshraeny, Council Members, City Attorney & City Managers are you all aware of the following lies by your Chief of Police & Assistant Chief Nash & others? First a short review for those readers who are unaware of the following. 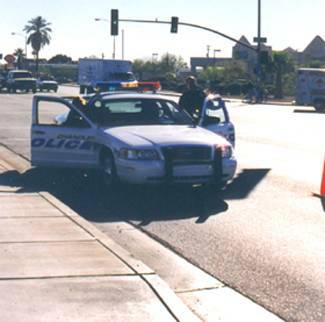 In July ‘97 the City of Chandler Arizona officials organized an illegal "Round Up” of innocent Hispanic adults and their children who were victimized by the Chandler Police and the INS. ALL instigated with lies to the INS by the City of Chandler officials. The Police actually roughed up and detained both American Adult Citizens and illegal immigrants and their children. The INS Report showed that the City of Chandler Officials knowingly and willfully inflicted Civil and Human Rights Violations on Adults and little Children. 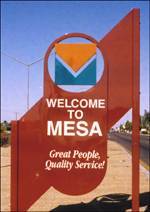 The INS Report also showed that the City of Chandler lied. This has become to be known as "The Chandler Round Up.” The Victims all want to settle but the city refuses, wasting taxpayer dollars. All the Victims are hard working good people. Here is some information that I feel needs to be brought out. Some of this information will benefit you and your cause directly. The other information is back up information and reveals a bigger problem with the Chandler Police Department. I do feel that the information that I am giving you needs to be brought to peoples attention. The reason that I chose you is that I am confident that the information will get presented to the proper people. In reference to your claims that the police department handled the INS operation improperly. Assistant Police Chief Nash was informed prior to the INS investigation that there were problems with it. This concern was expressed to him by a Sergeant Thatcher who is not Hispanic, but did his mission in a Spanish language country and is a Spanish translator. Sergeant Thatcher told Assistant Chief Nash that it might be illegal or that there could be problems with the operation. Still there was nothing done by Assistant Chief Nash to stop the operation or modify it. In 1984, an officer (Jennifer Sullivan, now an FBI agent) gave a traffic citation to a female driver. She was advised to drop the citation by her supervisors at the direction of Roger Nash. I do not know his rank at that time. She refused to do it because it was not proper. 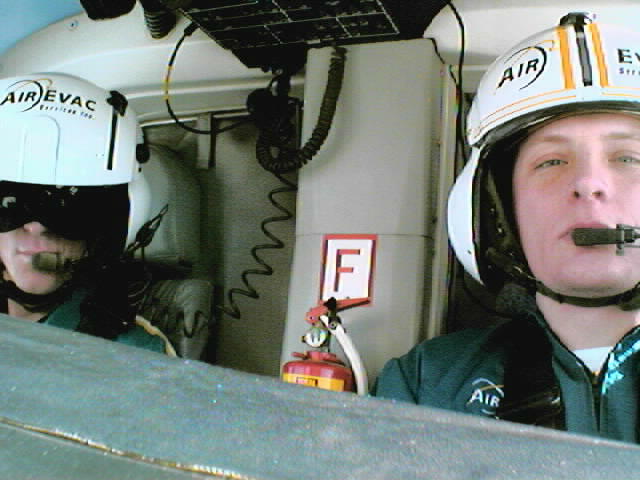 The female driver was a friend of Roger Nash's. The ticket was turned in to the Chandler City Court for disposition. The citation information was no where to be found when it came time for the court appearance. Officer Sullivan had kept her copy of the citation (which her supervisors had been ordered to retrieve from her but couldn't). She brought this to the attention of the court. 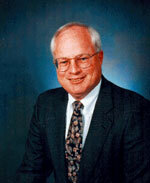 The presiding judge at the time was Bill Mundell, who currently sits on the Corporation Commission. He investigated and found that someone had came in to the courts and used whiteout to remove the citation information from the court docket. I believe that he had this document analyzed by DPS to confirm this. The hard copy of the citation that was the court copy had been removed from its file and shredded. An investigation found that Roger Nash is the person that entered the court used whiteout to remove the item from the docket and then removed the hard copy ticket and shredded it. He received a big one day suspension for these crimes and then was promoted the day after he had served the suspension. The city manager at the time didn't want the city to suffer a black mark by bringing this out and having it investigated criminally, Any law enforcement officer who did something like this today would at the minimum be fired and have their certification revoked. Talking to Bill Mundell or Jennifer Sullivan can easily validate this information. This incident occurred before the 1994 incident. 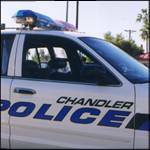 The FBI investigated the Chandler Police Department for illegal wiretaps. The chief at the time had placed bugs throughout the police department. Roger Nash would then listen to the bugs in a little room off of the chief's office. Roger Nash turned as a witness for the FBI and was spared any prosecution. I do not know what was done to the chief I do not know of any other punishment Assistant Chief Nash may have received from the department. His actions were criminal and if committed by any officer today would have been fired and had their certification revoked. Validation of this information will have to be obtained from the FBI. The case should be subject to public information laws. The city pays executives an automobile allowance so that the city does not have to provide them a vehicle. The purpose of this is so that the executive can take their own vehicle to meetings or functions. Assistant Chief Nash drives an old Dodge van that leaks oil so bad he parks it in the parking lot out front instead of in his spot above the parking garage at the PD. What is he using his money for? Assistant Chief Nash's girlfriend (Kim Sossoman) is a volunteer at the police department. She spends more time at the police department than some employees do. Is this a problem? This fact has caused concern among officers. Lieutenant Anderson, he couldn't even pass the test.. Here is some interesting information on Lt. Anderson who was directly responsible for the operation. When Lt. Anderson was promoted to Lieutenant he couldn't even pass the test. He hadn't been able to pass it a couple of times before. He didn't pass it the time that he was promoted. The list came out and he wasn't on it. They recalculated and did some rounding off and then he was able to make the list (tied for last place). Joe Brugman or Jim Malinski would have been promoted this time had Lt. Anderson not been added to the list after the fact. How many lawsuits has Lt. Anderson been involved in? You might be interested in checking in to this. 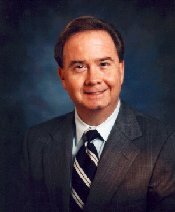 He has been a party in numerous lawsuits brought against the department a long time before the INS operation. The INS lawsuit isn't the only one he is involved in now.